Early this month, Family Development announced a new phase with four new floor plans at the Pinnacle Pointe community in North Scottsdale. 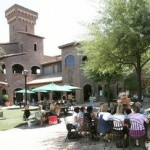 Pinnacle Pointe is a luxury townhome community located in Troon Village. 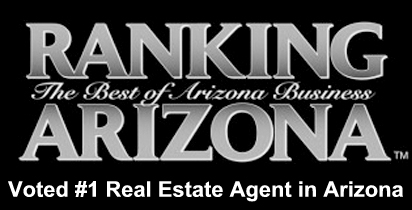 It sits just across from the Four Seasons Resort and Pinnacle Peak Park. 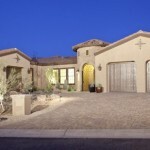 The luxurious single-level designs found at Pinnacle Pointe boast 1,973 sq. ft. to 2,576 sq. ft. of quality living space. 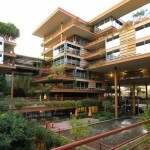 They also offer spectacular views of the lush desert scenery and the ideal location for a dynamic yet carefree lifestyle. Prices are starting in the mid-300s. 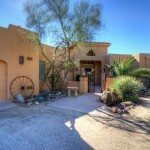 Pinnacle Pointe is a peaceful gated oasis, close to the Tonto National Forest. Its prime location offers both serene, resort-style living and a proximity to all the world-class recreation and entertainment Scottsdale has to offer. 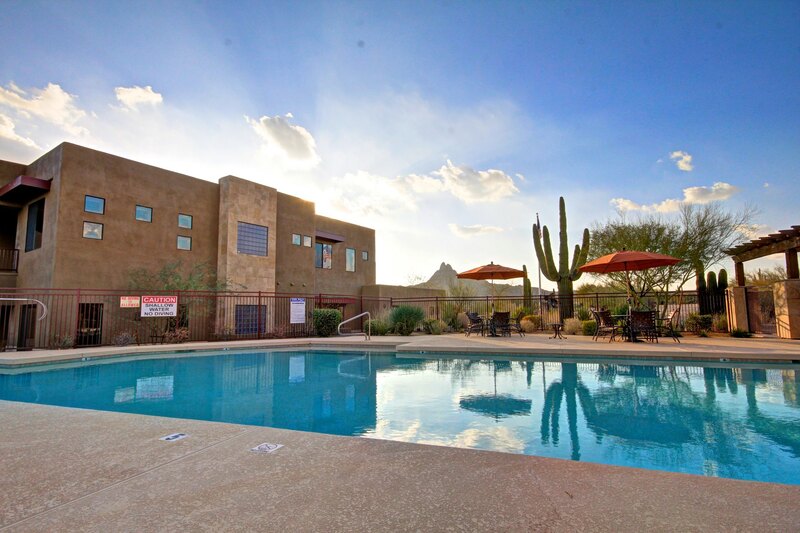 Enjoy premier golf, shopping, and dining, explore the brisk and refreshing outdoors, or relax at Pinnacle Pointe’s beautiful community pool and spa. 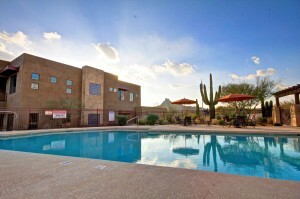 Pinnacle Pointe is the only Troon North community to showcase brand new, never-lived-in luxury townhomes. Each masterfully designed villa features modern, desert-inspired architecture and an exquisite interior with premium features. These include ceramic flooring, hand-troweled walls, and energy-saving features, along with a gourmet kitchen and exquisite, extra-large master suite in each of these magnificent homes. 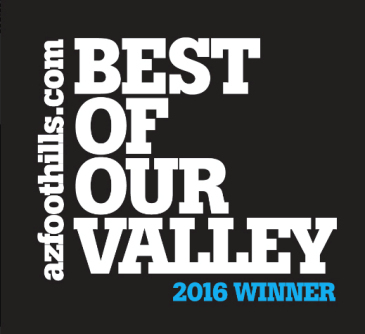 Scottsdale is where you will find luxury living at its finest, surrounded by the peaceful setting that the high Sonoran Desert offers. 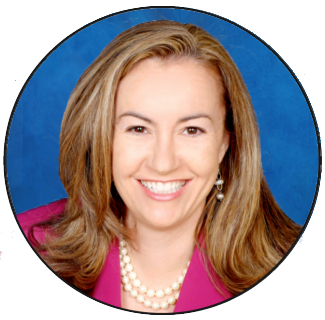 To learn more about homes at Pinnacle Pointe or about any other Scottsdale luxury homes, call (602) 791-0536 or email me at Carmen@TopScottsdaleHomes.com.